Kansas City has a very rich creative history. This is a place for us all to document that history. 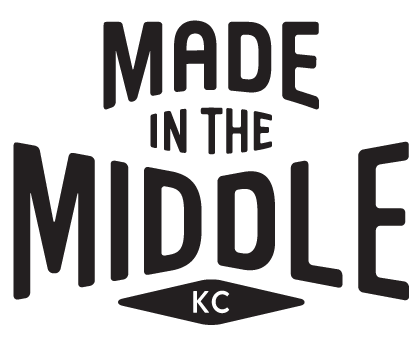 With that said, we at Made in the Middle are by no means KC historians. If you know of a date or two that should be on our Kansas City creative timeline, please let us know. This timeline is simply the start of a collection of information and we thank you for any additional resources you might have. research and hard work in gathering some of the above information.